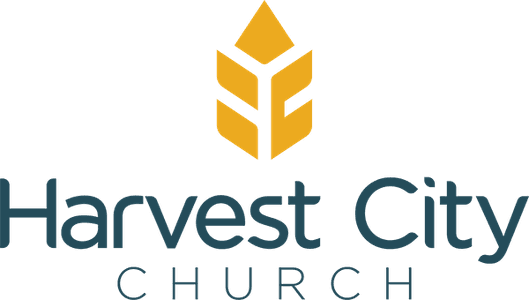 New to Harvest City Church? 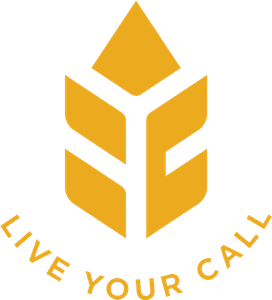 Thank you for your interest in Harvest City! We'll enter you in our monthly $50 Visa gift card draw.